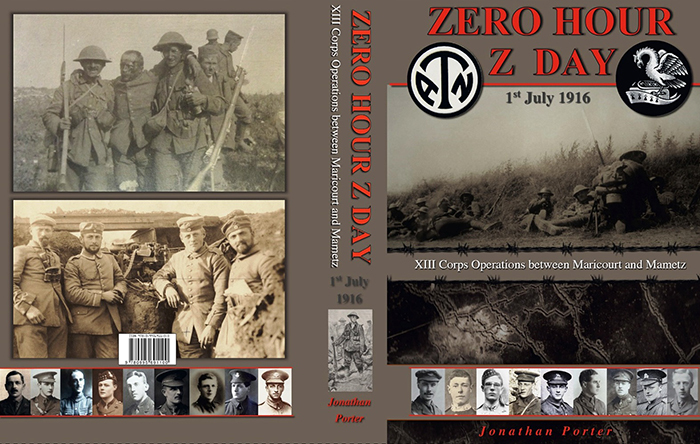 To pay by UK Cheque please email info@zerohourzday.com with name and address, type of book (hardback or softback). An email response will soon follow with payment details and address where to post cheque. European and International postage and packing please email info@zerohourzday.com for an estimate. International postage and packing please email info@zerohourzday.com with mail and address.